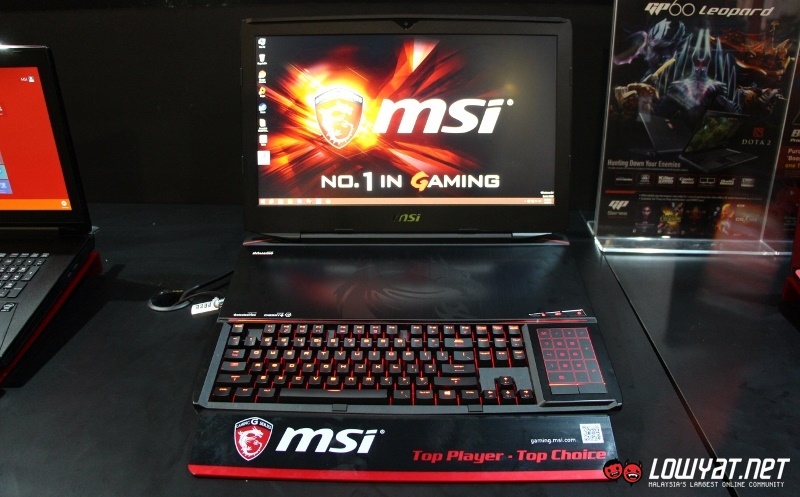 Late last month, MSI Malaysia has announced that the pricing for its laptops will be updated in conjunction with the implementation of GST that took place yesterday. 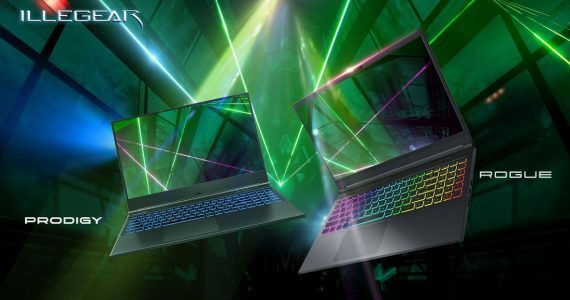 True enough, it seems like the prices for all MSI laptops have now increased although the price differences differ from one model to another. Some might realise that we did omitted three models from the table above. One being the GT60 Dominator Pro which is missing from the April catalogue while there are also the WT72 20M and WT60 20K workstations which are new for April and didn’t appear in March’s catalogue. With that, we hope that the table above should be able to help you to verify the prices of MSI laptop if you are planning to purchase one very soon. 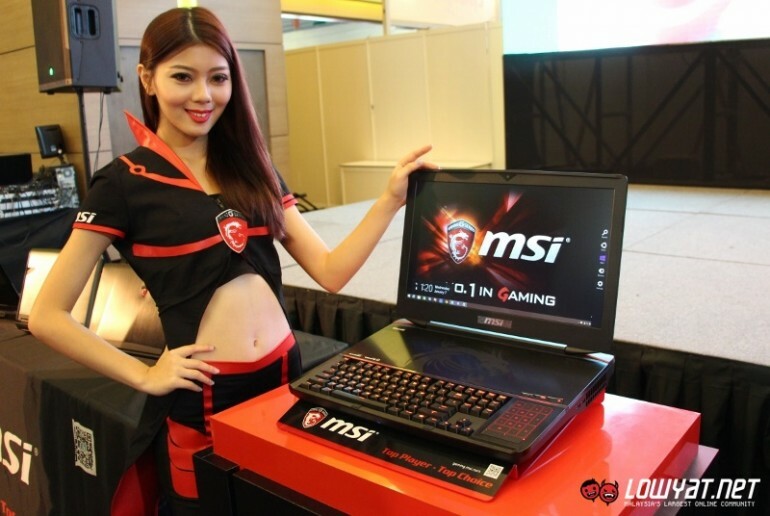 Meanwhile, we have contacted MSI Malaysia to obtain clarifications on post-GST pricing for other products in MSI family such as motherboard, graphics cards, and more. We’ll keep you posted once we received updates from the company.